From anti-corruption to respect for match officials and performance management, ConfEx 2016 came to a close with a series of fascinating debates. 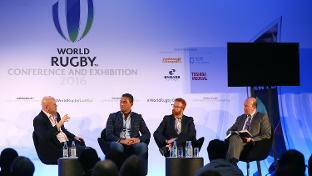 From rugby sevens beyond Rio to the growth of women's rugby and breaking into new markets were among the topics discussed at ConfEx 2016. 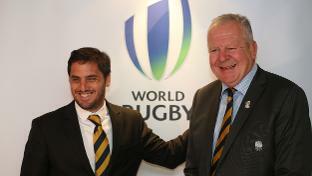 Chairman Bill Beaumont will outline his vision for World Rugby and the future of the sport when he delivers the keynote address at the World Rugby Conference and Exhibition 2016 in London on 14 November. World Rugby Coach of the Year nominee Ben Ryan will lead a discussion on the future of coaching at the World Rugby Conference and Exhibition 2016 in London on 14-15 November. 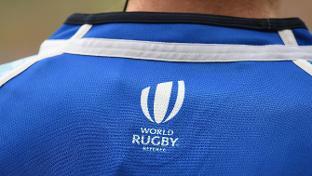 Further reducing injury risk in age-grade rugby, enhancing the medical framework for developing rugby nations and a review of progress of rugby's concussion education and management protocols are the headline topics at the World Rugby Medical Commission Conference in London on 14-15 November. 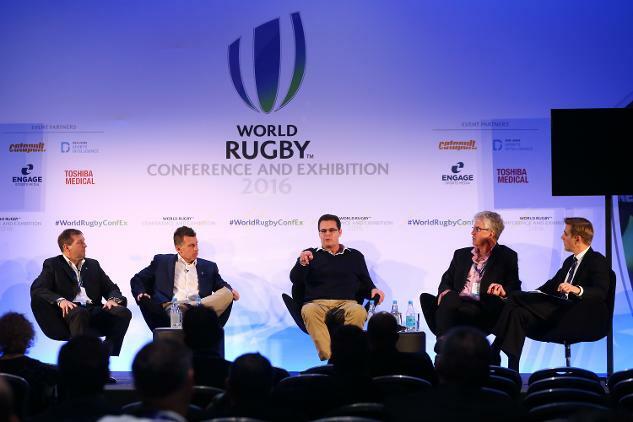 Protecting and promoting respect for rugby's match officials as the sport continues to grow globally will be the focus of what promises to be an engaging panel discussion at the World Rugby Conference and Exhibition 2016 (ConfEx). 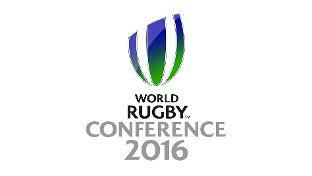 World Rugby has confirmed Dow Jones as an official event partner of the World Rugby Conference and Exhibition 2016 (ConfEx), taking place on 14-15 November at the Hilton London Metropole. 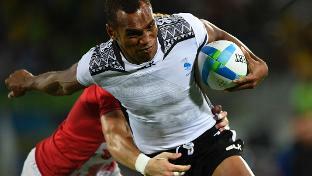 Fiji’s gold medal-winning captain Osea Kolinisau will form part of the ‘Rugby sevens beyond Rio’ panel at ConfEx 2016.